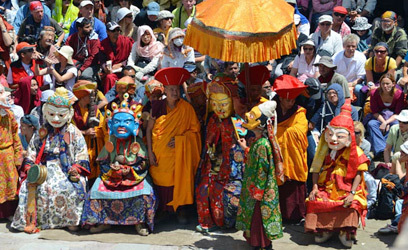 The Galdan Namchot festival in Ladakh is celebrated for commemorating the birthday and the Buddhahood of the Tibetan saint-scholar, Tsongkhapa. 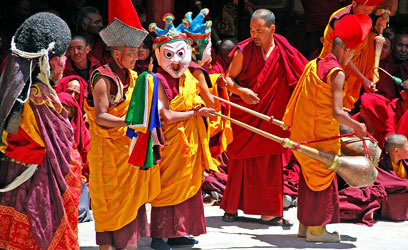 He was the founder of the Gelukpa School that preaches Tibetan Buddhism during the 14th century. 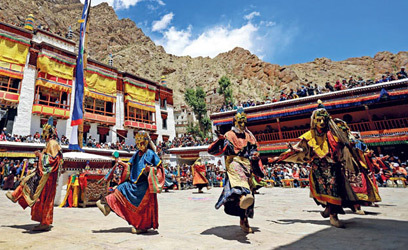 During the festival, all the monasteries, public and residential buildings are lit up. 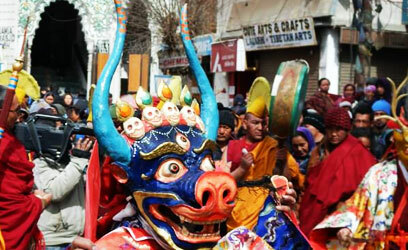 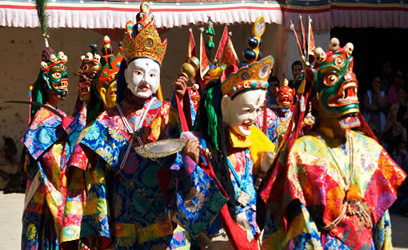 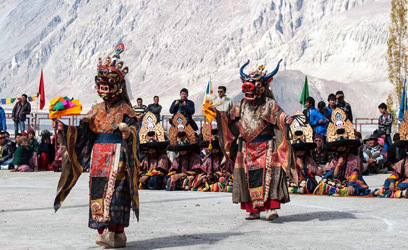 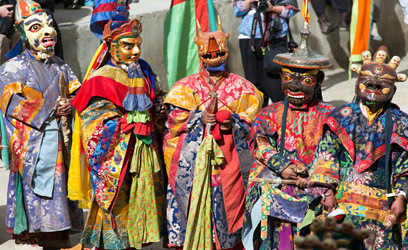 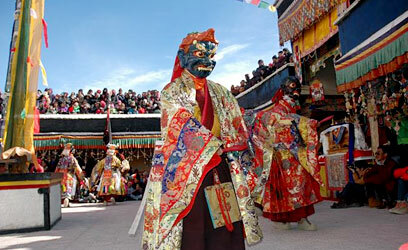 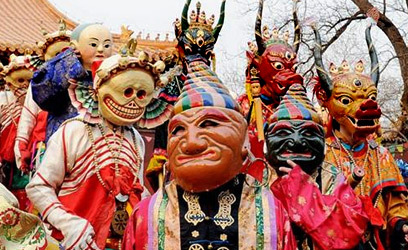 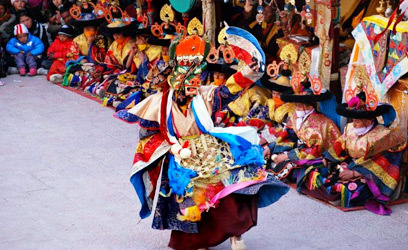 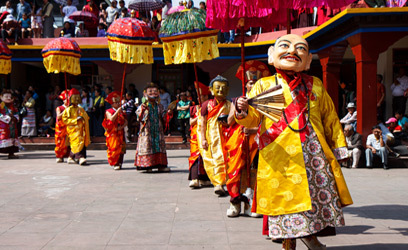 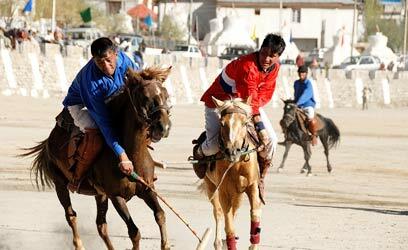 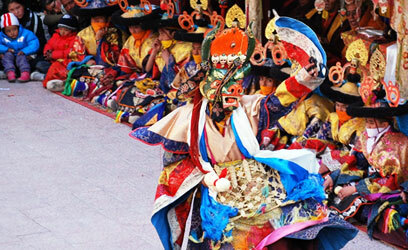 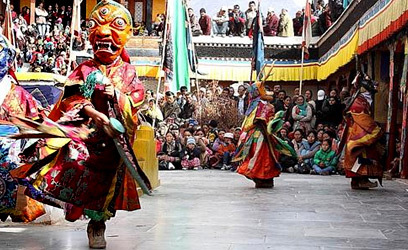 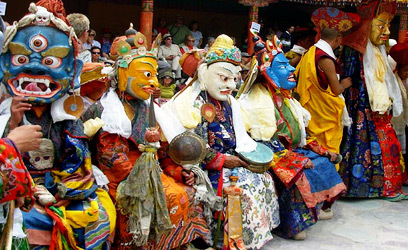 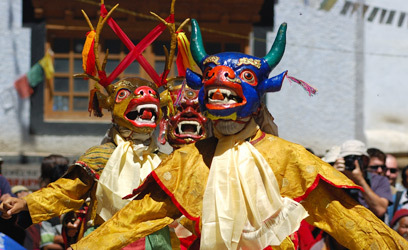 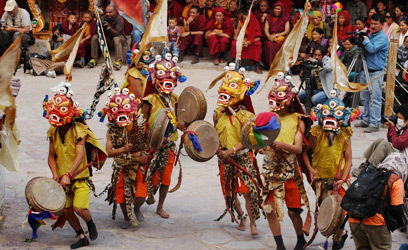 This festival means the starting of the New Year celebrations in Ladakh that goes on till the Dosmoche festival. 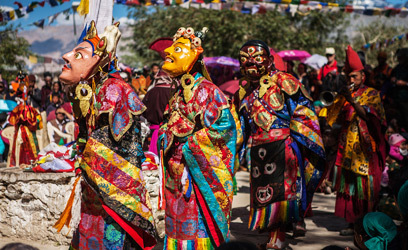 During the festival, all kinds of traditional dishes are prepared such as vegetable and chicken noodle soup or thupkas, people visit their loved ones and eat meals together. 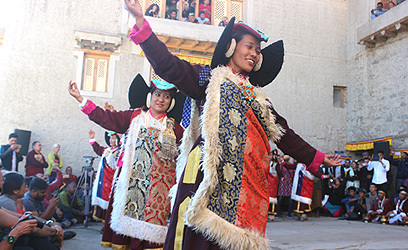 People present ‘Khatak’, a traditional ceremonial scarf to each other.